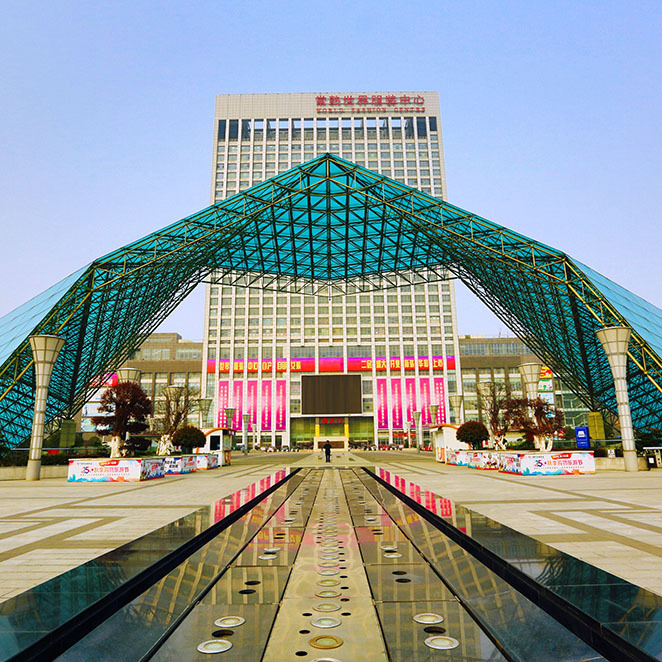 Changshu Clothing Town has successfully conducted a networking test for the first batch of market procurement goods, and has installed all software and hardware needed for the market procurement trade pilot. Next, it will strengthen its service system, step up policy innovation, build a resources pool of quality suppliers and buyers in a bid to speed up the transformation and upgrade of Changshu Clothing Town, energetically foster various market procurement trade entities, and actively tap into overseas markets. Market procurement trade is a foreign trade method adopted in China to transform the approach to foreign trade development faster and further facilitate trade. Considering transactional characteristics of merchants and overseas purchasers, such as small but numerous batches and a diversity of product categories, it has been created to facilitate trade further. 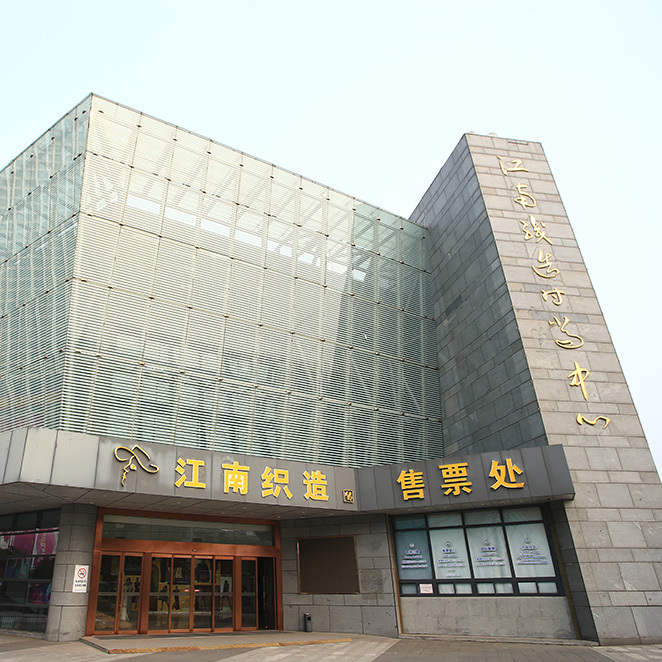 Overseas purchasers can visit Changshu Clothing Town for one-stop shopping and LCL shipping for such products as textiles, clothing, shelves, and mannequins; they can handle export procedures through market procurement trade and benefit from relevant policies. In response to this new trade method, authorities such as commerce, customs, inspection & quarantine, and taxation have lowered the requirements for business entities participating in this form of trade and adopted policy and measures such as convenient customs clearance, tariff-free policy, and convenient foreign exchange transactions.